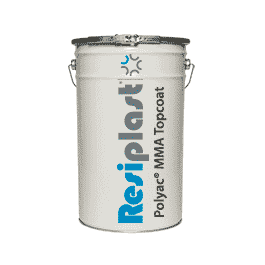 Resiplast POLYAC® MMA Resin Topcoats are fast curing resins for sealing surfaces as part of the Resiplast Elastomeric Membrane system. POLYAC® MMA resins have high chemical resistance to alkalis, petroleum derivatives, acids, salts and household maintenance products. POLYAC® resin topcoats have high reactivity and are fast-curing even at low temperatures. They are transparent and can be coloured to almost any colour desired with the addition of powdered pigment. Polyac® 61 Resin Topcoat – a medium hard top coating for POLYAC® resin floor systems. It is a liquid-tight top coating with excellent adhesion, high mechanical and wear resistance. Recommended for food processing areas, garages, showrooms, workshops, warehouses and parking decks. Polyac® 65 Resin Topcoat – a PMMA, medium soft top coating for POLYAC® resin floor systems and the recommended top coating for slightly flexible substrates. Polyac 65 is tough and has high-impact resistance and is recommended for cold stores, walk in freezer rooms and non-walkable roofs. 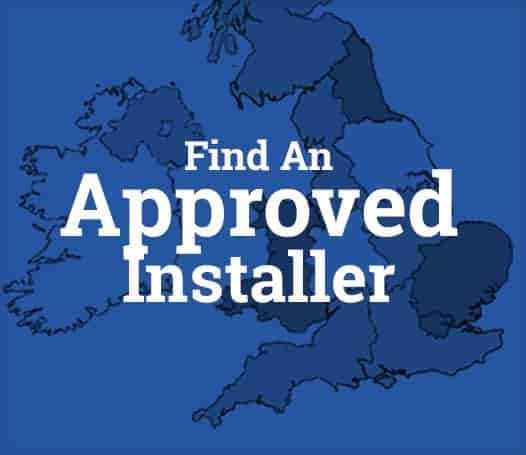 Polyac® Topcoats are highly specialist products for professional use only.